As New England style IPAs have become more main-stream you are seeing two different strategies breweries are taking with the popular sub-style. Some are focused entirely on small batches and direct sales at taprooms, prioritizing the complete control of storage and freshness with a style that is infamous for it’s short shelf life. Others have grown their NEIPAs into distribution. There are advantages to this strategy as well, distribution allows a brewery to reach a wider audience and sell much higher volumes of beer. There are a number of key factors for a brewery that wants to successfully distribute their NEIPAs, making the beers relatively shelf stable (there is a spectrum), keeping the batch sizes manageable and working with distributors and bottle shops to keep the beer on the shelves fresh and properly stored. One of the breweries that has done a good job with this is Mast Landing Brewing Company out of Westbrook Maine, who now distributes their beer in Maine, New Hampshire, Massachusetts and New York. One of Mast Landing’s popular IPAs is Saccarappa, an American IPA brewed with Belma, Centennial and Mosaic hops and available on a rotating basis on draft and in 16 oz. cans. Mast Landing Saccarappa pours slightly hazy deep orange with a massive off-white head. The aroma features a solid hit of fruity and floral hops. The flavor is also hop forward, notes of grapefruit, cut grass, guava and lemon along with a mild but noticeable bitterness. This is definitely a NEIPA but also has a touch of West Coast character. The hops are balanced by a solid malt backbone, hints of bread crust and crackers. Saccarappa is medium bodied and drinks very smooth, but packs some punch at 7.0% ABV. The finish is crisp with some lingering hop flavor on the tongue. This is another really nice beer from Mast Landing, tons of character and hop flavor. 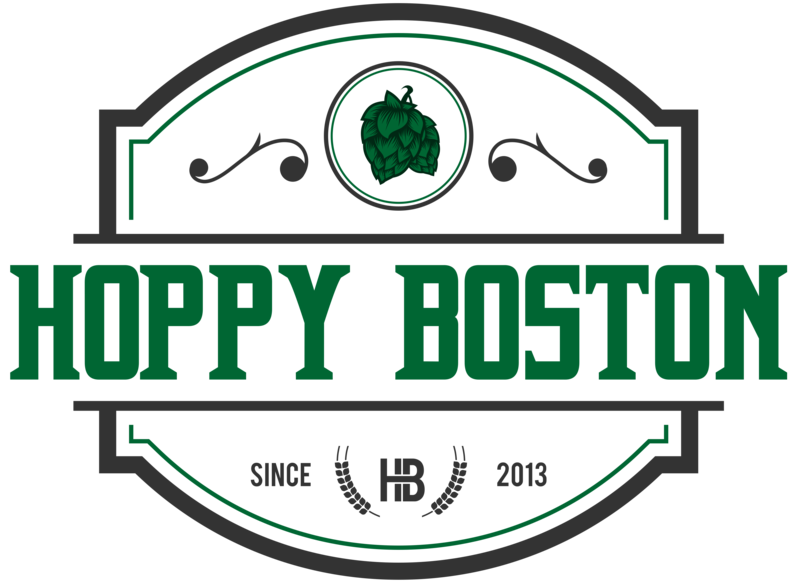 Hoppy Boston score 4.5/5.